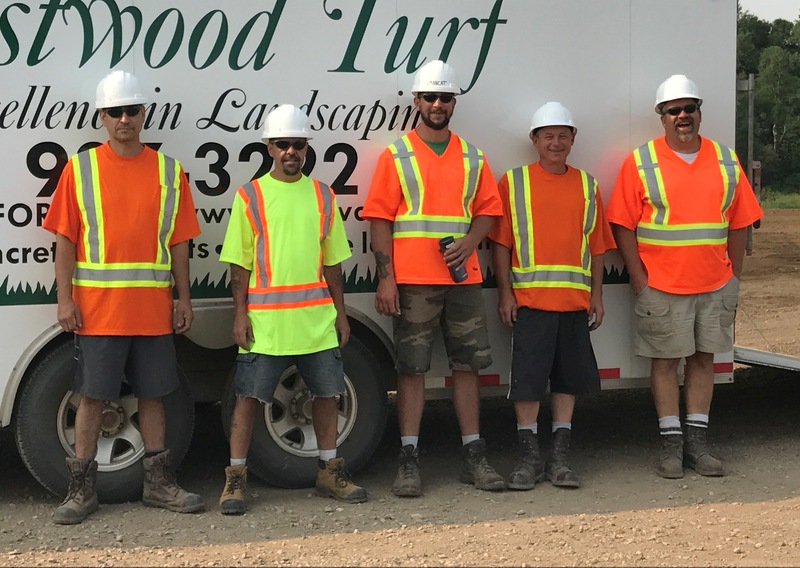 Westwood Turf Farm has established an excellent reputation in Landscaping Services. 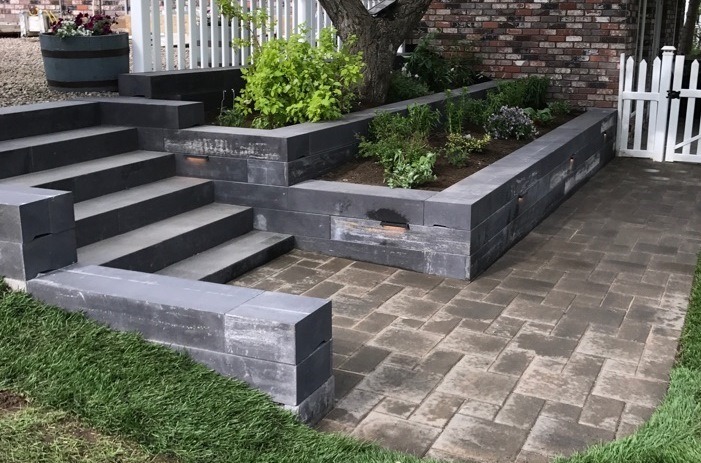 After 30 years in this field, Bod Westwood and his dedicated team are sure to deliver satisfaction for your residential or commercial project. 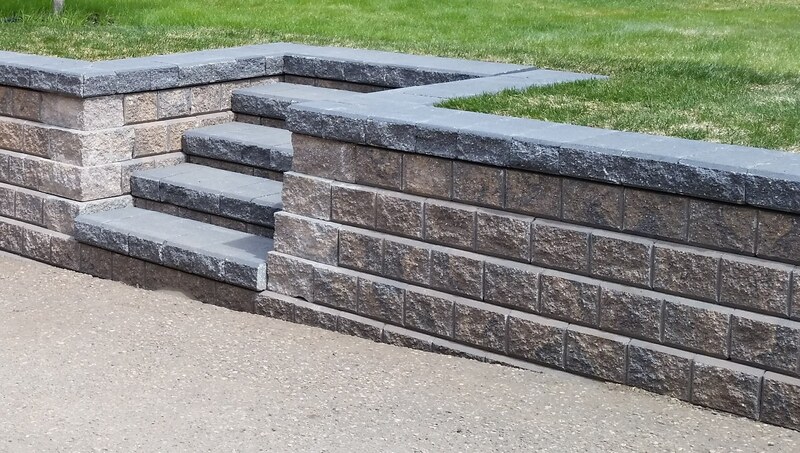 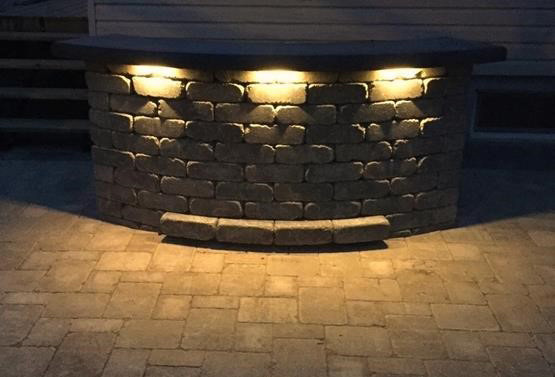 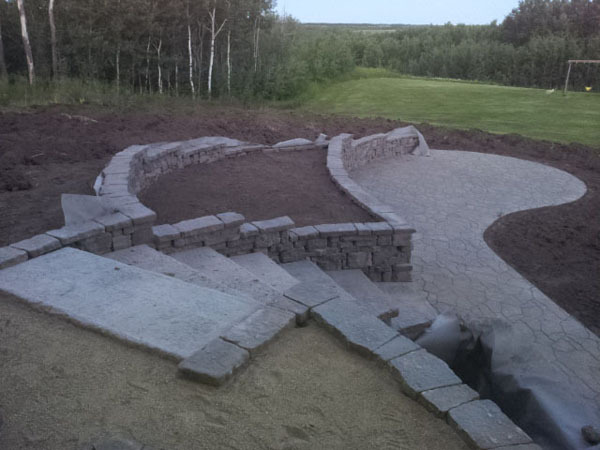 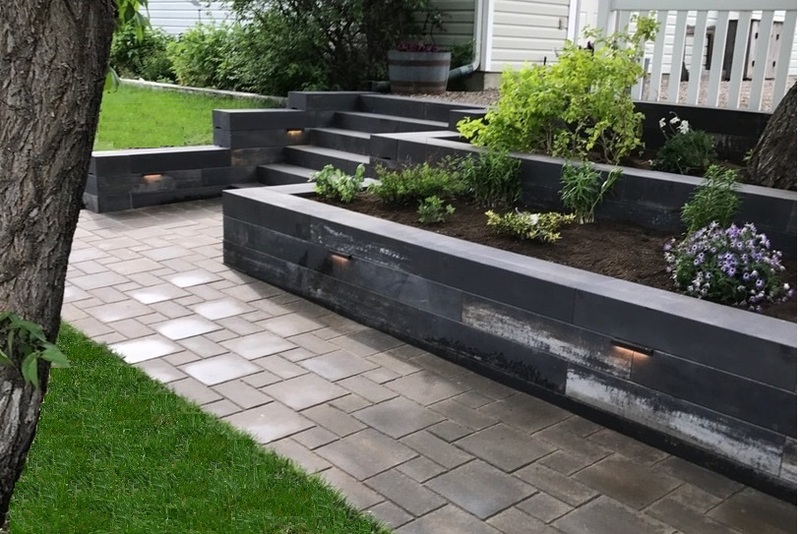 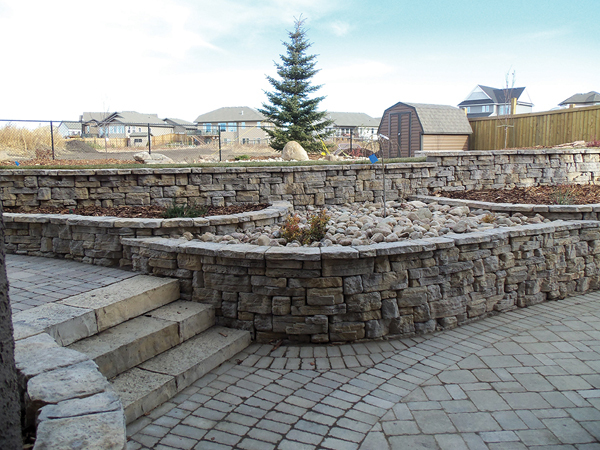 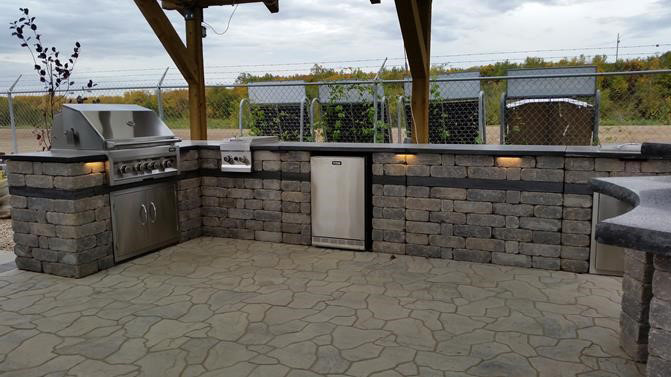 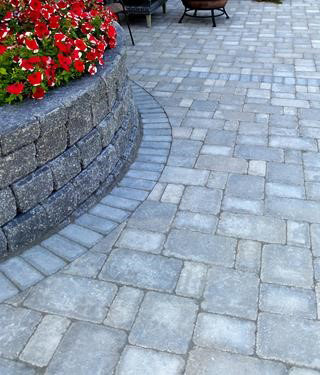 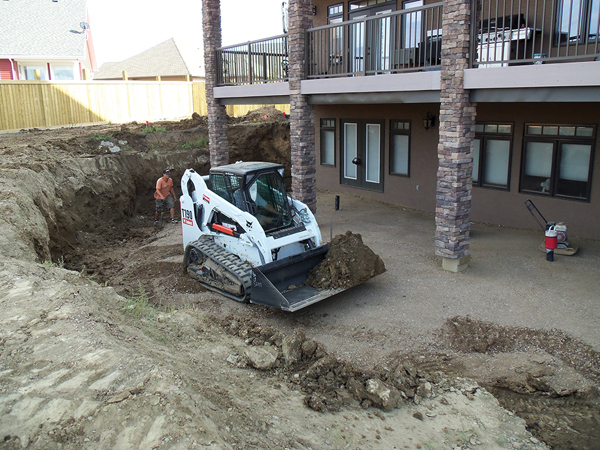 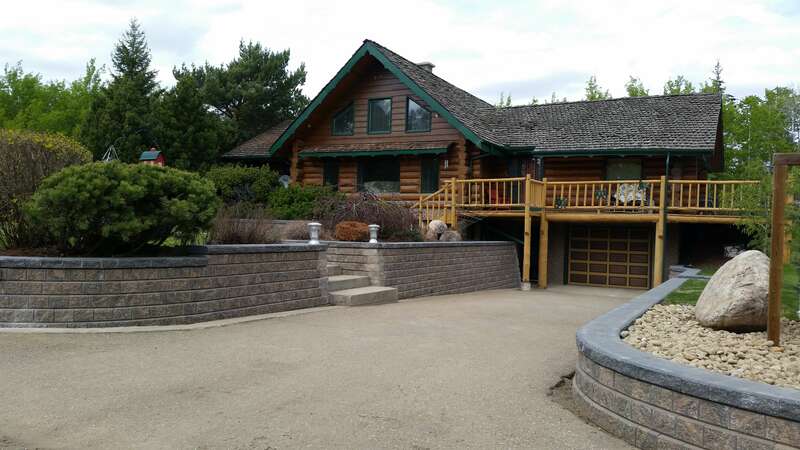 We only use quality products such as Barkman Concrete for our projects.